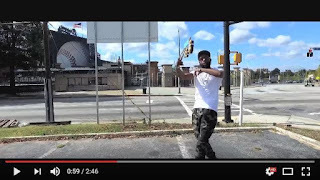 Atlanta rapper Skinny-C presents the music video for "Get Down", the first single from The Commencement, his new EP produced entirely by ATL beatsmith Nobody Famous. 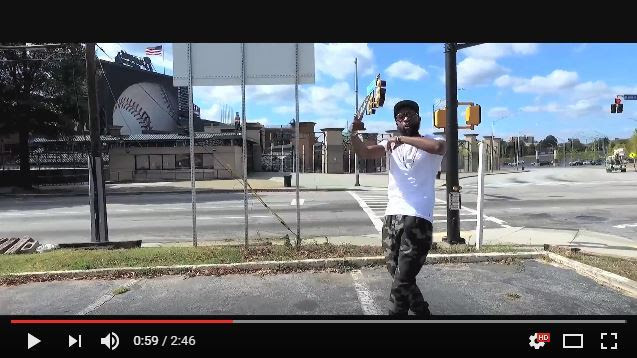 The video was shot in front of Atlanta's Turner Field - formerly the Atlanta Braves Stadium - by Norris Gresham a.k.a. GA Slim Films.